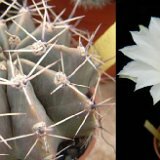 16Echinopsis leucantha San Blas, Bolivia JLcoll.1421 et al. 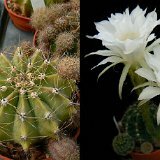 29Echinopsis sp JL01-485 oxygona aff. 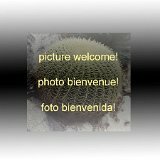 30Echinopsis sp JL03-873 fl. ivoires oxygona aff. 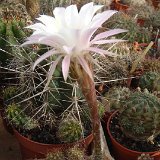 32Echinopsis sp JL05-874 (fl.roses) eyriesii aff. 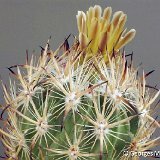 33Echinopsis sp JL06-875 eyriesii aff. 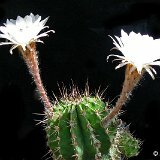 34Echinopsis sp JL07-867 eyriesii aff. 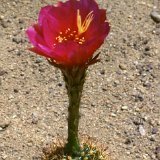 36Echinopsis sp JL10-868 (pink fl.) eyriesii aff. 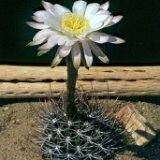 37Echinopsis sp JL11-865 eyriesii aff. 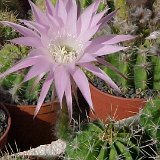 38Echinopsis sp JL14-869 eyriesii aff.